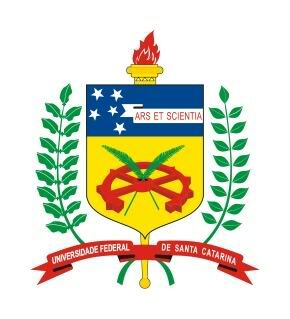 The symposium will be held at the Atlântico Búzios Convention & Resort located in Armacao dos Buzios (often referred to as just Buzios) a resort town and municipality located in the state of Rio de Janeiro in Brazil. The peninsula of Buzios, 105 miles (170km) northeast of Rio de Janeiro, is today the haunt of rich and famous, who flock to the city to enjoy the 26 or so beaches in the vicinity. The city of Rio de Janeiro, RJ is serviced by Aeroporto Internacional do Rio de Janeiro Galeao (GIG), as seen at label A, located aproximately 160 Kilometers east of Armacao dos Buzios, label B, taken the RJ-124 state route. 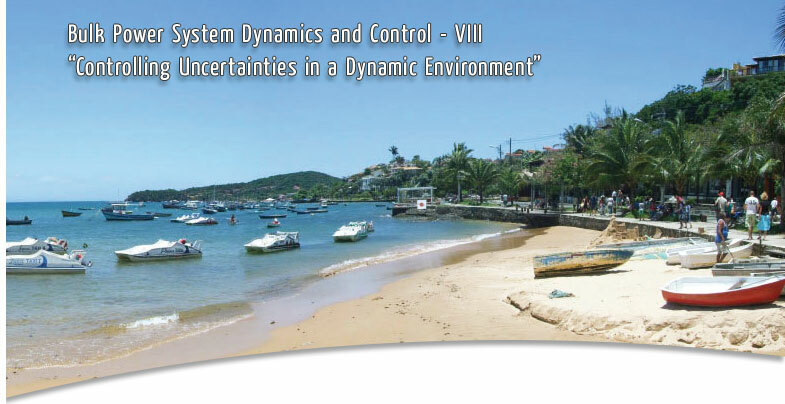 The Symposium will be held at the Atlantico Buzios Conventions & Resort Hotel Located at the beautiful city of Buzios. The city: Armacao dos Buzios, Rio de Janeiro, RJ, Brazil.